Client: Office of Naval Research Division 311, Machine Learning and Intelligence via Naval Research Laboratory, Adaptive Systems Section (Code 5514). 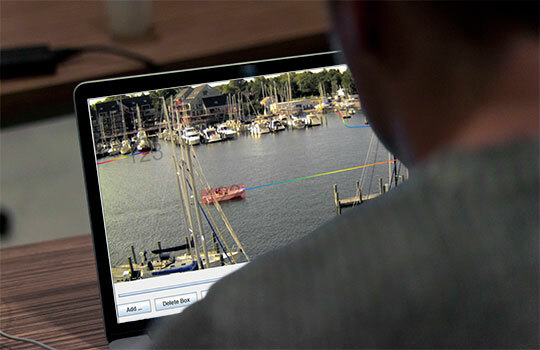 Our Approach: State of the art object detection and tracking algorithms lacked in performance in tracking small boats, a threat to high-value assets. The force protection task requires a more nuanced analysis for maritime activities. Knexus researchers and scientists along with the co-investigators at the Naval Research Laboratory, developed a variety of image processing and artificial intelligence based approaches for threat recognition. First, they developed a novel approach for relational learning to improve object detection and classification of small boats. Second they developed a novel plan recognition approach to identify emerging threat actions. They also developed and evaluated a number of anomaly detection approaches and showed that local anomaly detection algorithms performed faster and more accurately than global algorithms. 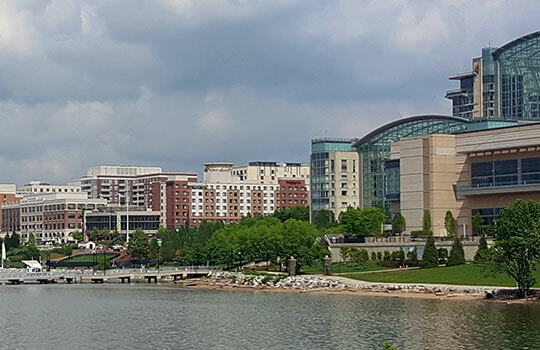 They demonstrated their approaches by capturing video of maritime traffic over the Potomac river and other data captured from high-value asset force protection exercises. Solution We Delivered: The state of the art in technique and performance for plan recognition, anomaly detection over maritime data was advanced. New approaches for relational classification approaches were applied to improve maritime object detection. The following three peer reviewed articles were published. Morris, B., Aha, D.W., Auslander, B., & Gupta, K. (2012). Learning and leveraging context for maritime threat analysis: Vessel classification using Exemplar-SVM. (Technical Note AIC-12-??). Washington, DC: Naval Research Laboratory, Navy Center for Applied Research in Artificial Intelligence. Auslander, B., Gupta, K.M., & Aha, D.W. (2012). Maritime threat detection using probabilistic relational networks. To appear in Proceedings of the Twenty-Fifth Florida Artificial Intelligence Research Society Conference. Marco Island, FL: AAAI Press.